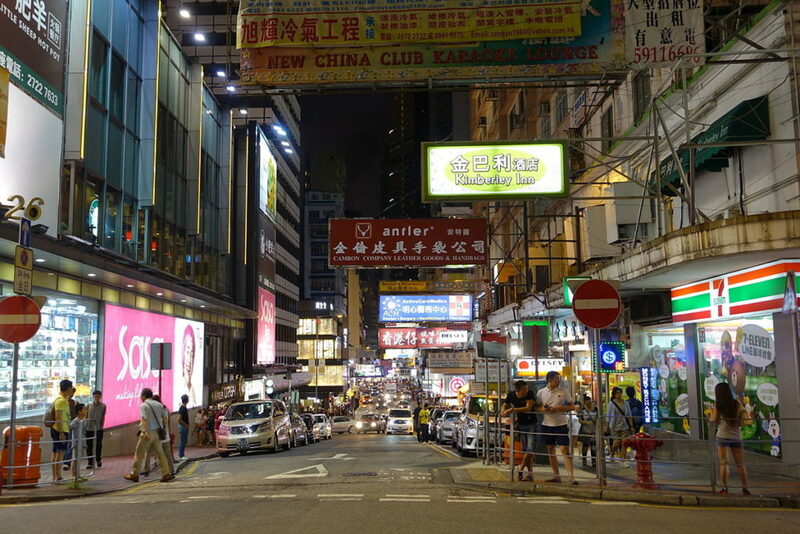 Hong Kong Must See Attractions, Tsim Sha Tsui is one of the most important and bustling districts of Hong Kong. It is where you can find large shopping malls, a ferry pier, lively and vibrant streets, galleries, and a variety of restaurants. 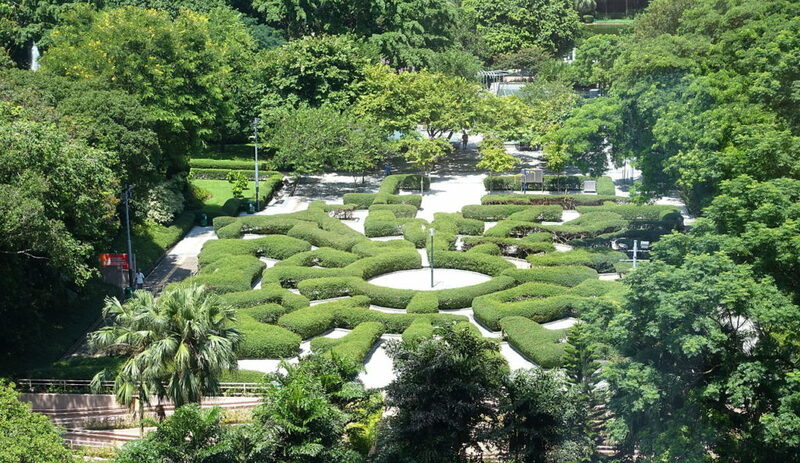 Kowloon Park – A 13.3 hectares of space and which includes many recreational facilities, making it one of the best parks in Hong Kong. Activities include swimming, bird watching, football and surround yourself with an abundance of plants and greenery. 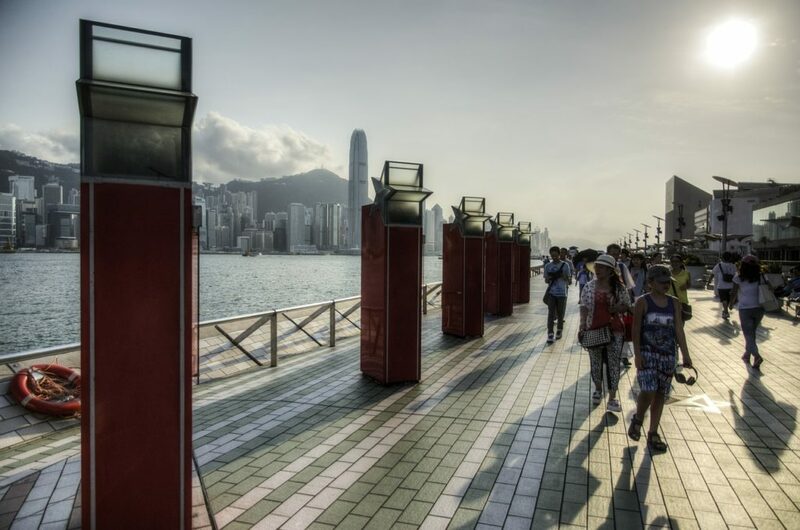 The Avenue Of Stars – Located next to Victoria Harbor, enjoy the skyline of Hong Kong while walking. 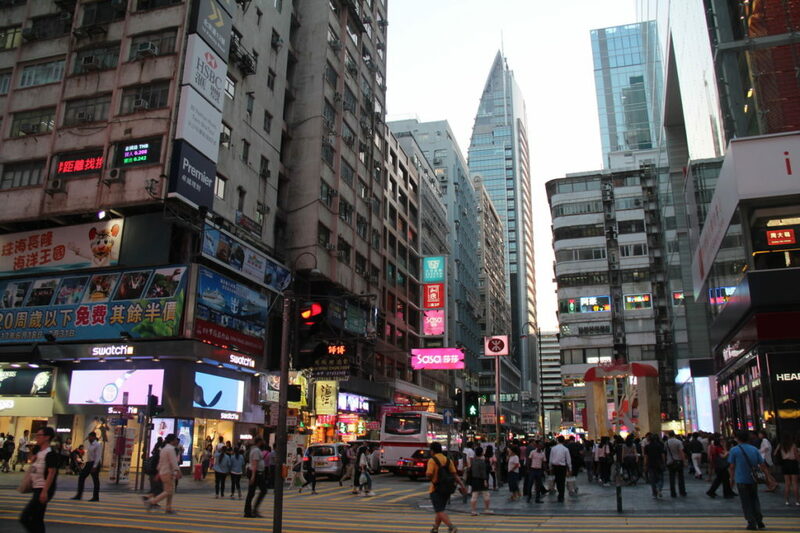 You can learn about Hong Kong’s movie industry, as there are numerous celebrity hand prints, descriptive milestones, movie memorabilia, commemorative plaques, and statues of film industry insiders. It is also known as the Star Ferry Pier, is one of the most important landmarks in the district. These ferries have been around since 1880. Though Rail, roads, and taxi options are there to go to Kowloon it is better to go by ferry. 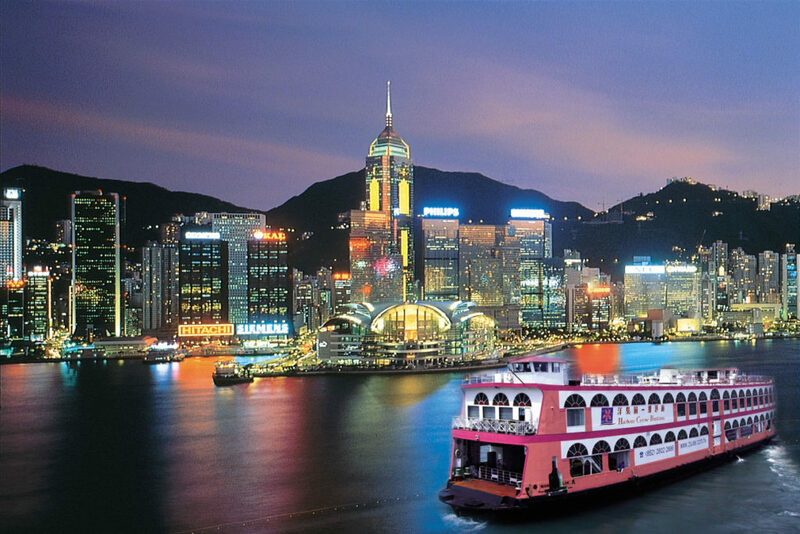 The ferry allows looking at the stunning Harbor that is now a part of Hong Kong culture. 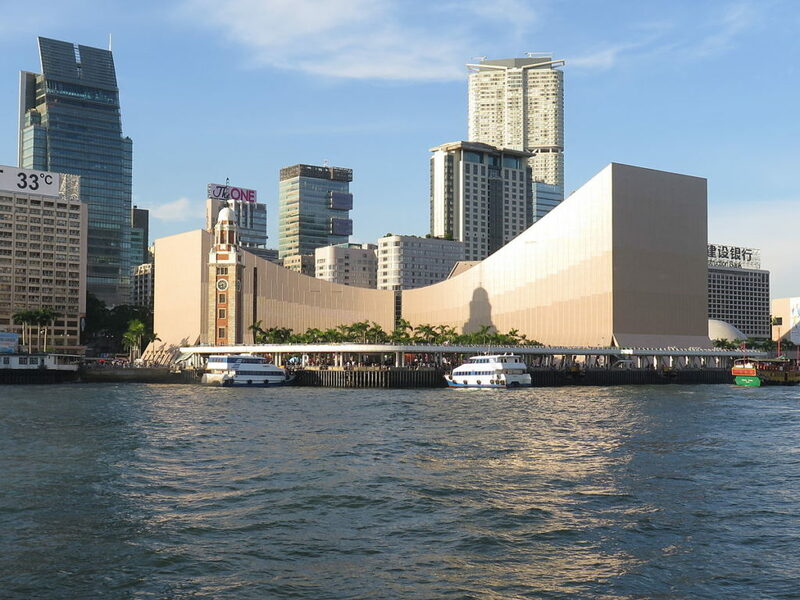 Hong Kong Cultural Center – Established in 1989, the Hong Kong Cultural Center where many operas, dance, drama shows, concerts and musical performances are held. If you want to enjoy a relaxing night with great shows, the cultural center would make for a perfect evening. Harbour City – A shoppers paradise you can find a wide range of luxury brands and a range of inexpensive gadgets. Spreading over two million square feet, Harbor City is saturated with over 450 shops, 50 restaurants, 2 cinemas, 3 hotels, and an incredibly luxurious private club. 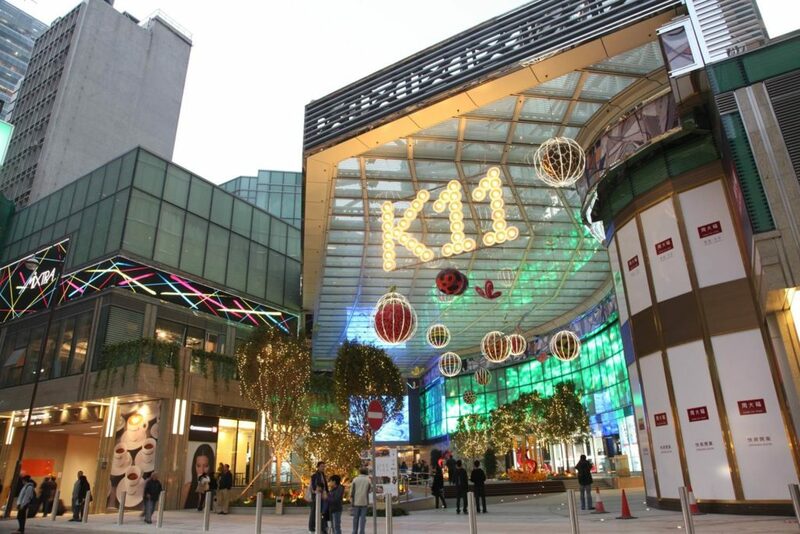 K11 – A six-story contemporary Shopping Mall spread across 340000 sq.ft. Lot of shops selling fashion, beauty and lifestyle products, there are also fantastic art exhibitions and events running all year round. Kimberley Road – It is a food lover paradise with a lot of restaurants. It is also known as Korean Street. You can have different types of Korean food including the Korean BBQ, the orthodox Korean set meal, and innovative multicultural cuisines. You can also go to Shang Palace, a Michelin two-star restaurant for seven consecutive years. They specialize in Cantonese cuisine. 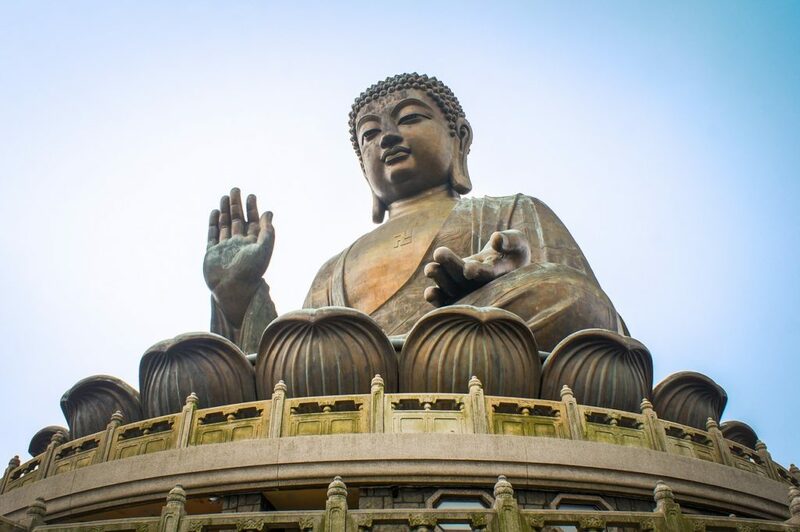 Ten Thousand Buddhas Monastery – This famous temple was founded in the 1950s and contains almost 13,000 Buddha statues. 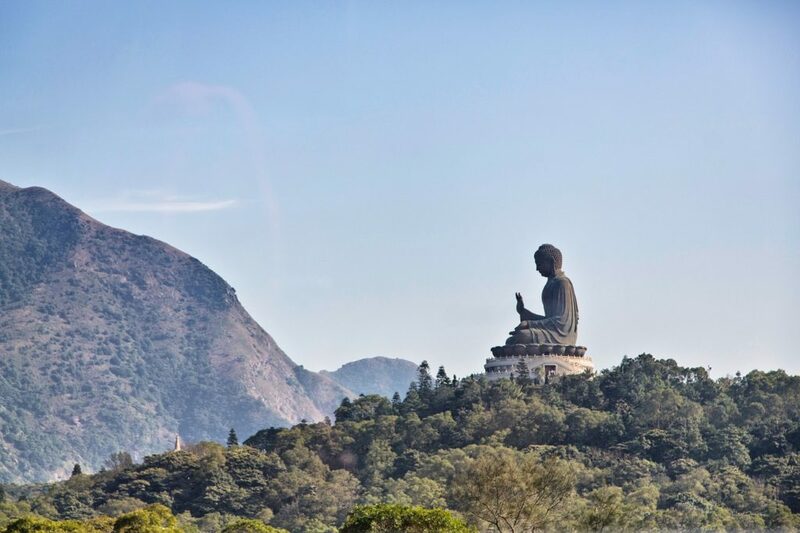 It is accessible by climbing 268 steps lined with life-sized statues of Buddhist saints. Each with a unique facial expression, posture, and clothing. Several spectacular halls, pavilions, a nine-story pagoda and an ivory statue of the goddess Kwun Yum wait at the summit. How to get there: Catch the ferry from Central Pier 6 (MTR Hong Kong Station Exit E1. Walkthrough IFC mall) to Mui Wo, then take bus 2. Or from MTR Tung Chung Station Exit B, take bus 23 from Tung Chung Town Centre. Purchase an Octopus Card; you can use it for bus, train and ferry. 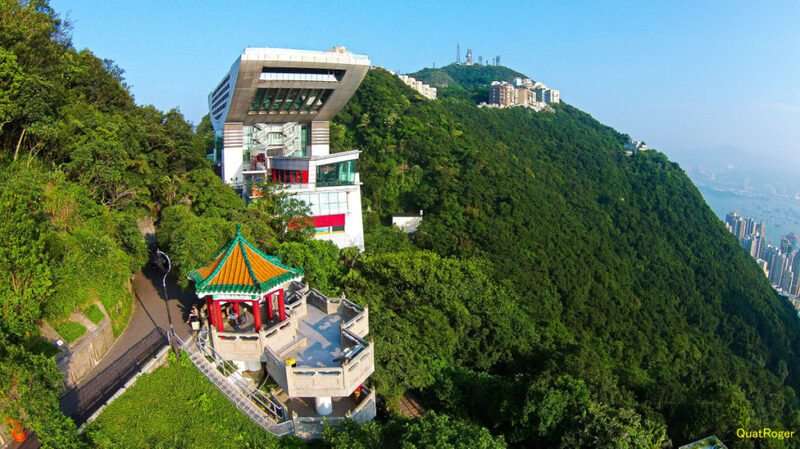 These two places are the best places to get the bird’s eye view of Hong Kong. The difference is one gives you the view from the top of the mountain and the other gives a fantastic view of the sea. The star ferry, however, is enjoyed in the day and in night time as well. The Nightly Symphony of Lights and ICC Light Show give a carnival look of Hong Kong. To get to Victoria Peak you can take the historic Peak Tram. It is the highest vintage point in the entire city, located 396 meters above sea level. 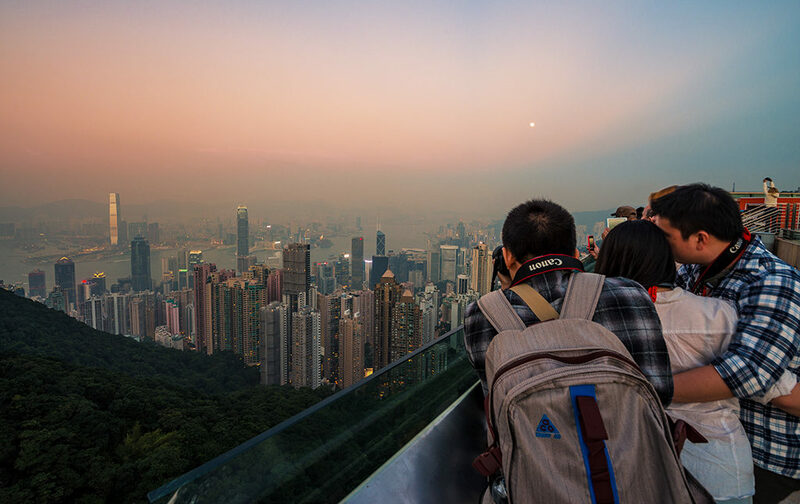 The Peak Tower offers a breath-taking panorama from Victoria Peak.